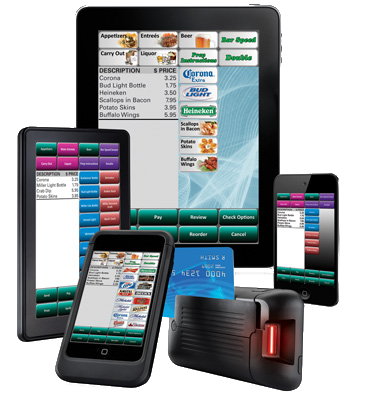 Digital Dining does it all…from POS for restaurants and bars with Table Management and Reservations to Delivery and Online Ordering…any concept, any size. Software as a Service with Digital Dining, Heartland. Software and Rentals available through Digital Dining, Heartland. In the clouds or at your desk we’ve got the reports you want. From standard reports to custom report generators…on your dashboard or on your phone…a single store or multiple stores…anywhere, anytime you are in control…now that’s a beautiful thing! 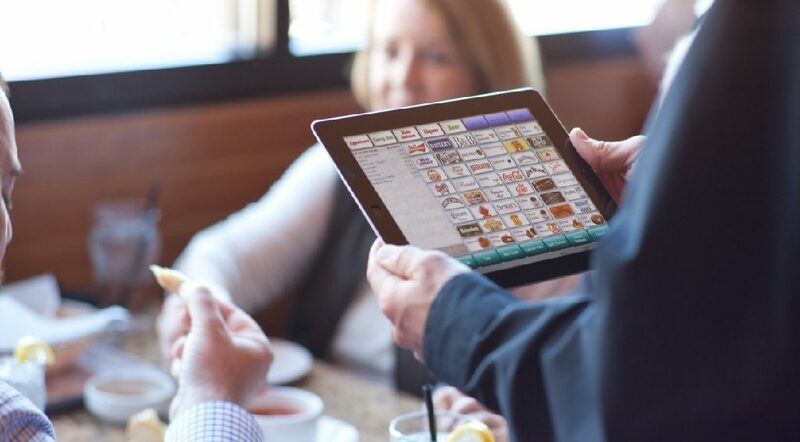 Since 1984 Digital Dining has been singularly focused on the restaurant industry. That’s nearly 30 years of development in one product, resulting in extremely mature, incredibly stable and fabulously featured software…now that’s a pretty picture!